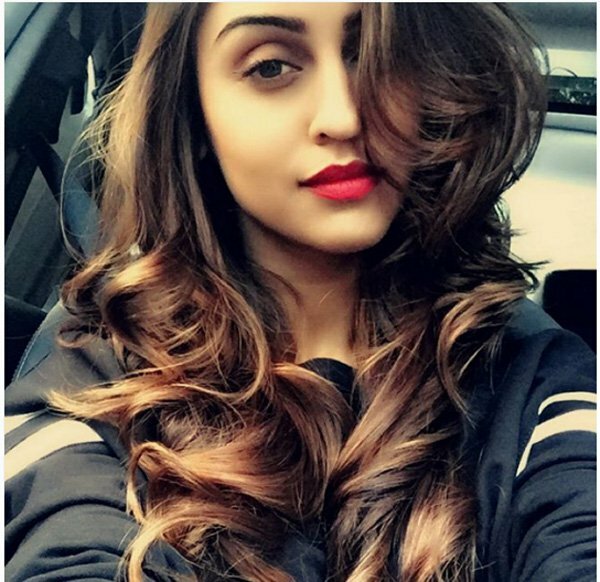 The relationship of Roshni (Nia Sharma) and Siddharth (Ravi Dubey) is still in the question mark stage. 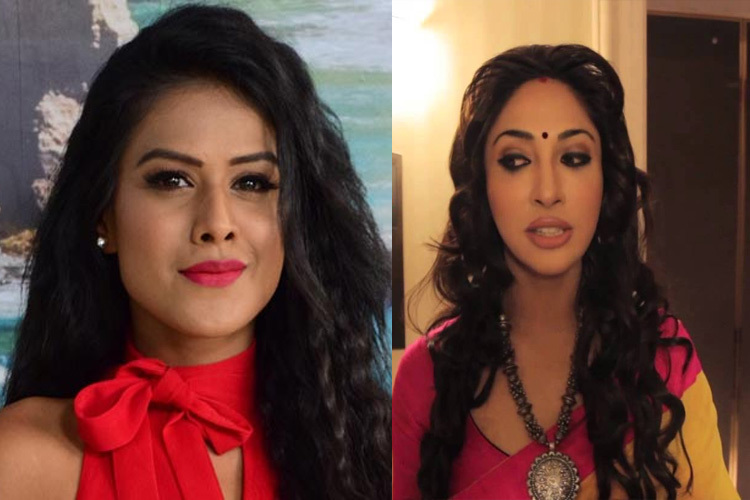 However, the introduction of Payal’s (Mouli Ganguly) character has certainly brought in massive drama in ‘Jamai Raja’, where she has already begun to plot her schemes against Roshni (Nia Sharma). In one of her latest plots, she would be mixing a drug into the halwa (a form of sweet) that would be offered to Roshni. Being in a haste of things, Roshni would take the halwa and start eating it. In no time, she would start feeling the effects of the drug which would get Payal happy. However, as said, one falls into the trap that is made by him/her, Payal would also be facing a similar fate. An intoxicated Roshni would start dancing-like-no-one-cares, roaming here and there, losing her balance. And the shocking moment would be when, without realizing (apparently), she would end up SLAPPING Payal, who would be trying to calm her down. That would leave Payal baffled, making her realize how she has fallen into the grave that she had dug for Roshni. Payal’s motive to get Roshni intoxicated was to get her signature on the papers which would name the shares to Payal.